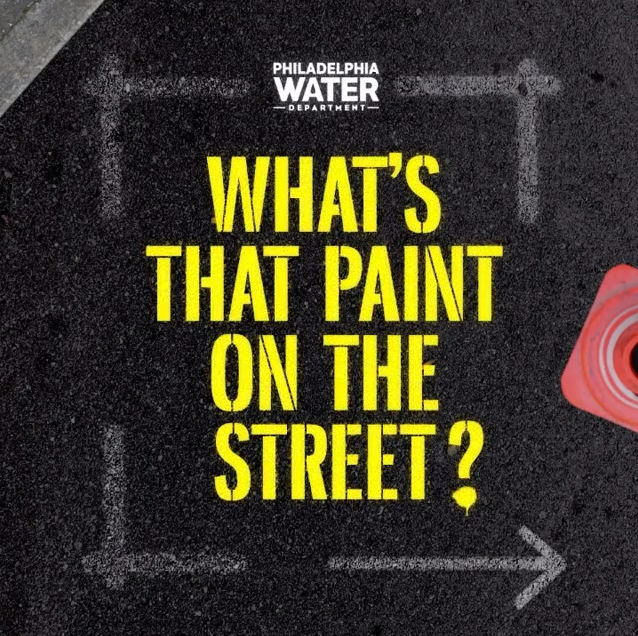 May 15-19 is Infrastructure Week 2017, and the Philadelphia Water Department is joining fellow utilities, cities, organizations and businesses around the country to highlight the importance of investing in infrastructure. Infrastructure is what makes our communities work. It's the investments we make together to make life better. Generations before us had the vision to build roads, bridges, water mains and sewers, treatment plants, airports and more—all for a more prosperous future where people can count on basics like access to clean water. Now, it's our time to build and to take care of what those generations built for us. Follow our Twitter, Facebook and Instagram accounts for exclusive content not available on the blog and check back for posts about big projects, innovative "living infrastructure" and more. You can also visit the Infrastructure Week site to get tools for your own infrastructure advocacy.